I can't even decorate my rooms, the items don't want to come out of my inventory. STILL having trouble with the desktop app. Inventory doesn't load, lag time is ridiculous, game freezes and you have to refresh several times each time you are in the game. Is this trouble with the app that you guys are working to fix? Or is it going to stay messed up and I have to loading the game from Facebook??? I've downloaded the app, but still get the third degree about it when I collect hot dogs while using Chrome. Is that really necessary? I would use the app browser to peruse Facebook, but it doesn't allow me to open anything in a separate window. CyndieYoJ (103046043) wrote: I've downloaded the app, but still get the third degree about it when I collect hot dogs while using Chrome. Is that really necessary? I would use the app browser to peruse Facebook, but it doesn't allow me to open anything in a separate window. What am I doing wrong? I can't download the Yoworld desktop app. Does it run on Windows 10? What do I have to do to get it and use it? Sad all these posts requesting support and no one answering. Nick Blade (187030201) wrote: Sad all these posts requesting support and no one answering. Maybe we aren't shouting loud enough? So Today was my 31st day of using the browser, no gift for logging in, does it only do this the first 30 days? Hello All!! 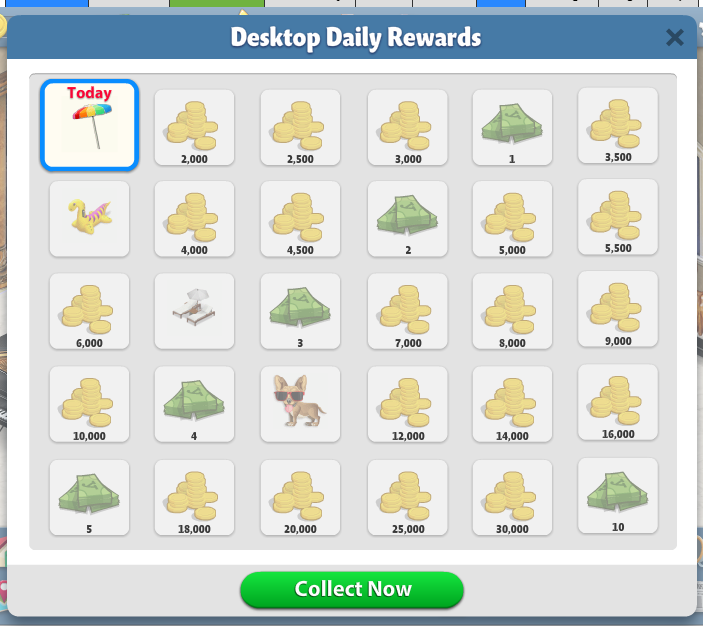 So today is my last day of my 30 day desktop log in collection. However when I logged on. It did not pop up. Anyone else have this issue? I really would like my 10yc. Also after 30 days, is there additional log in prizes?? Chaz (121354747) wrote: So Today was my 31st day of using the browser, no gift for logging in, does it only do this the first 30 days? In Viking David's defense, he's been very very busy writing Walk Animations product Introduction (Great piece) I recommend reading it as you wait for a game that's never going to load. We do plan on updating the calendar with new rewards and hope to do this relatively soon. We are currently providing a grace period for players who haven't received all of the rewards just yet. The calendar is cumulative, not consecutive which means players don't need to log in 30 days in a row they just need 30 logins. We are consistently looking at fixing issues with the app and with YoWorld itself. We have already logged many concerns form YoFans are currently working on them as we speak. We hope to share more soon. Is there any way to add an adjustment bar to increase the size of the page as you would in a browser such as Google Chrome? Window size is too small to decorate. When clicked to full screen the play area is still small. Ugg hate it.